All prices are based on a 6 day hunt - 2 hunters per guide. Please call for the latest prices - (406) 547-2177. Hunt only - all meals and lodging will be your responsiblity. 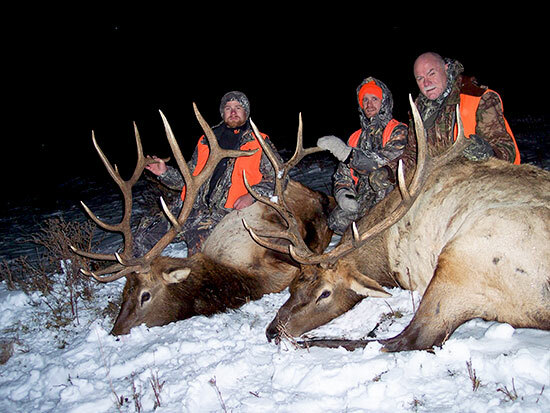 Big Game Combination - $1065.00 - Includes elk, deer, fishing and upland game birds. Application deadline is March 15th. 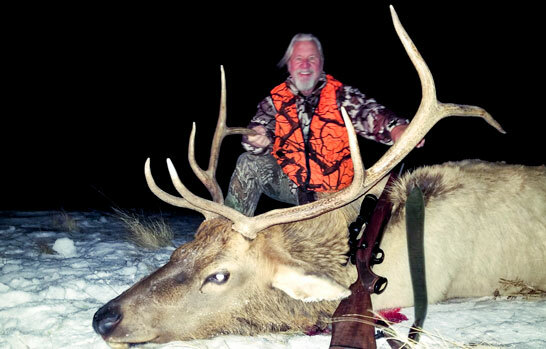 Elk Only Combination - $905.00 - Includes elk, fishing and upland game birds. Application deadline is March 15th. Antelope - Application deadline is June 1st. 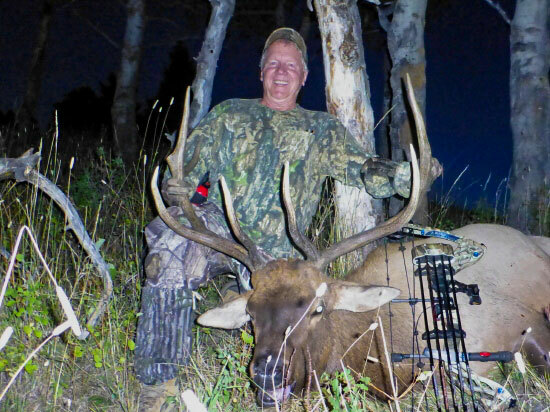 In 2019 all non-resident hunting licenses will be sold through a drawing process. There will be 17,000 B-10 elk/deer combination licenses available. After receiving your deposit we will send you all necessary paperwork including the license application. All license applications must be returned to the Montana Department of Fish, Wildlife and Parks office in Helena before March 15th. The drawing will be held April 15th. If you are unsuccessful in drawing a license we will apply your deposit to the following year or offer a refund. © Tri Mountain Outfitters. All right reserved.